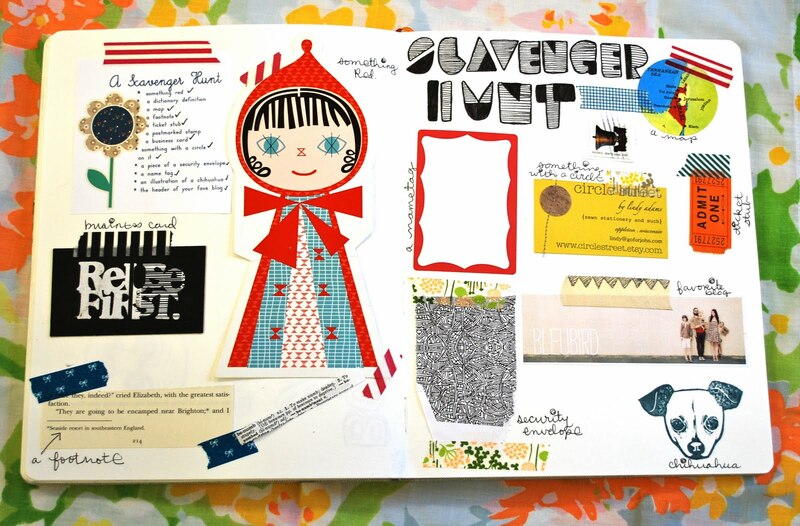 Today will be another fun little journal challenge. 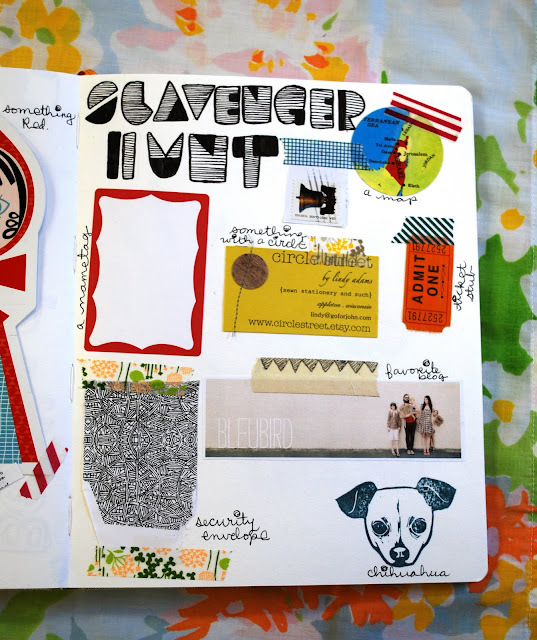 It is definitely more of a challenge or activity as opposed to an actual journal prompt :) This activity is a fun way to get your creativity flowing and to show you how to use your journal in different ways. I'm excited about it. 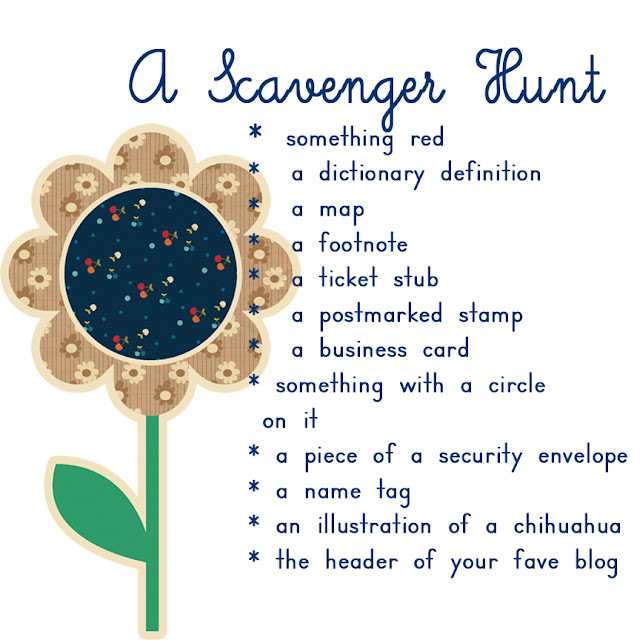 Journal Prompt: Today we are going on a little scavenger hunt!! Below, you will find a simple scavenger hunt that I created for you all. 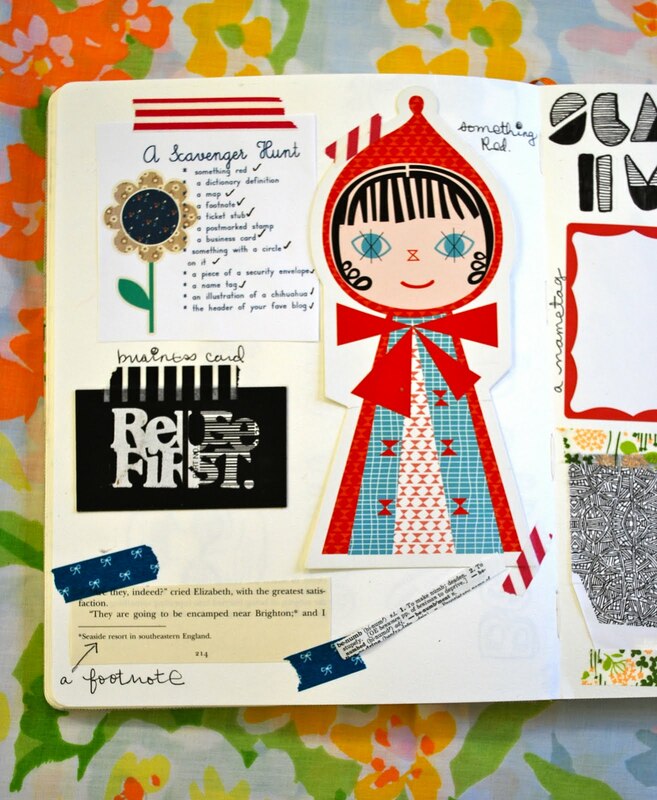 With this list, you will find everything on your list and then create a beautiful journal page with it! So fun!! I thought about creating some sort of collaged picture with all of the elements that I found but then I thought, no :) I decided to use different washi tapes (another favorite journal supplies) and just adhere each of the items onto my page. I seriously had a lot of fun searching my home for all of these items and I really like how eclectic this page turned out. now this two pages look amazing! so simple but it looks soooo nice! i just started the challenge yesterday - had to! :D - i made a little journal & am at #10 now. i think i'll be all caught up by the weekend. SO much fun! this prompt sounds like the best one yet! Where the heck am I goin to find a Chihuahua? Great page honey! jaaaaaaaaaaaaaaaaaaannnnnnnnnnnellll that FONT you did for scavenger hunt!!!!! i love it! got me all excited!lol. you are a creative genius. no lie. this was by far my favorite prompt yet! I loved going thru the house looking for all the goodies than finding multiple items fo the same thing I had to decide what to put on my pages. I hope we can do this at least one more time before our class ends. I had a blast doing this one. 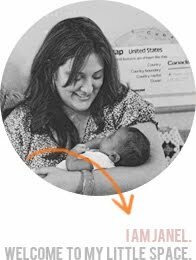 It would be cool to do just a class on this idea for an entire month. Linds and I used to choose 3-4 items like: washi tape, paint, scrapbook paper, rub-ons, stickers, oh the list went on. We would of course each take turns picking a theme but the other person got to pick the supplies. Then when we were done we would compare our pages on Skype. It was so much fun to see how diff and sometimes little things would be exactly the same. Miss doing that w/her but things are busy. I think she should hold a class her pages are so awesome too. Just love love this prompt!! I just need Amanda to take the pics and put them on Flicker!